Brexit Secretary David Davis has said there is no advantage for terrorists attempting to get into the UK from the Republic of Ireland. It comes as it was revealed one of the London Bridge attackers moved to London from Dublin. Speaking to the BBC, David Davis, the minister responsible for handling the UK's departure from the European Union, said the intention was to maintain the border arrangements between the Republic and Northern Ireland. "We want to have a very light touch open border between Northern Ireland and the Republic of Ireland," he said. "If you are trying to get to Britain, into the UK, you can come through London. Vast numbers come through there. "It is of no particular advantage to somebody trying to get into the United Kingdom via the Republic of Ireland." 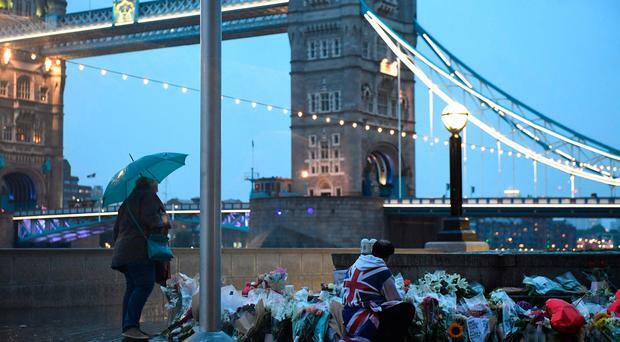 Rachid Redouane was one of the terrorists who launched a murderous rampage around London Bridge and Borough Market on Saturday night. The 30-year-old was a pastry chef who moved to Dublin in 2016 along with his wife Charisse O'Leary (38), who is originally from the UK. Seven people were killed while a further 48 were injured in the attack, for which terror group Islamic State (IS) has claimed responsibility.